Check out the View...this waterfront condo come Furnished, so just bring your personal items and you are set to start living the Florida Lifestyle. 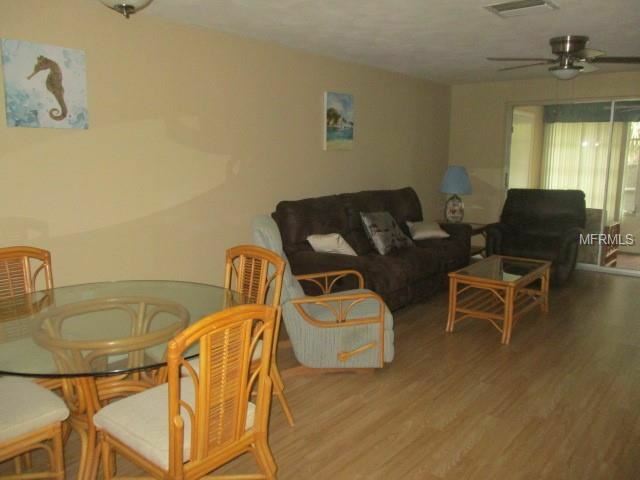 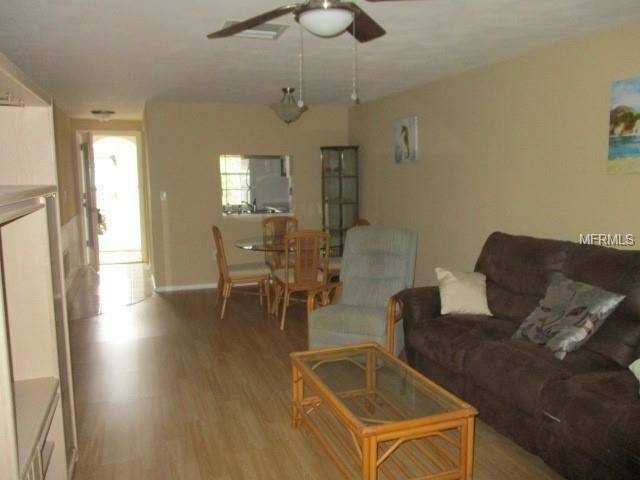 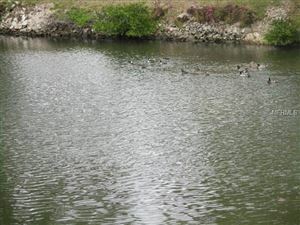 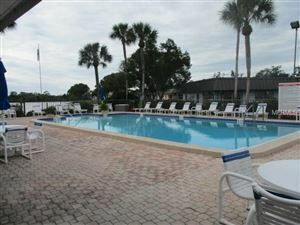 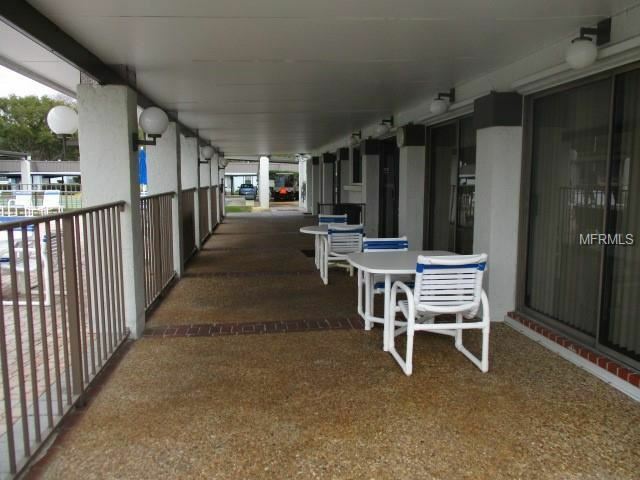 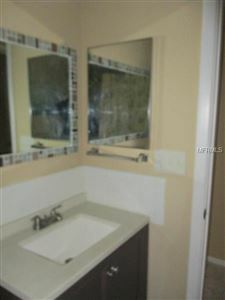 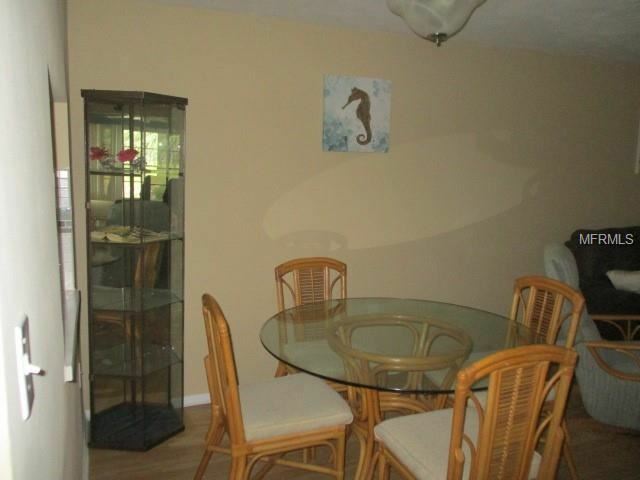 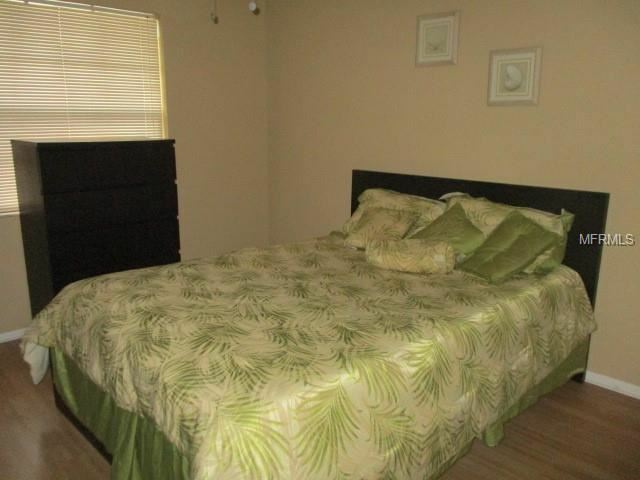 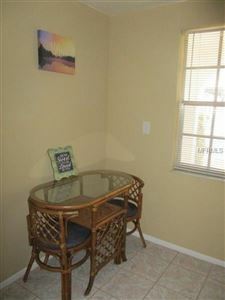 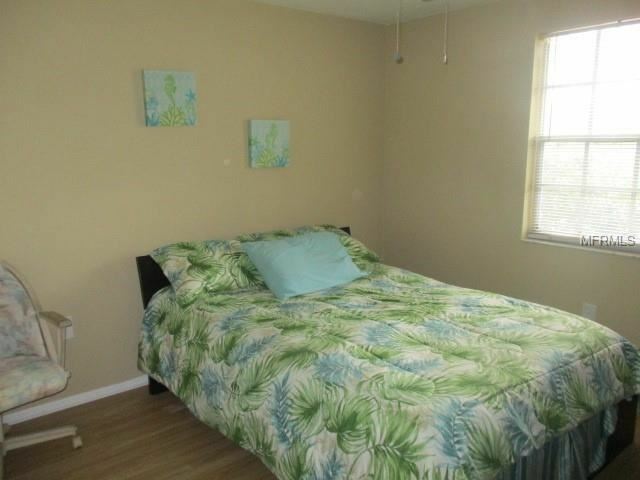 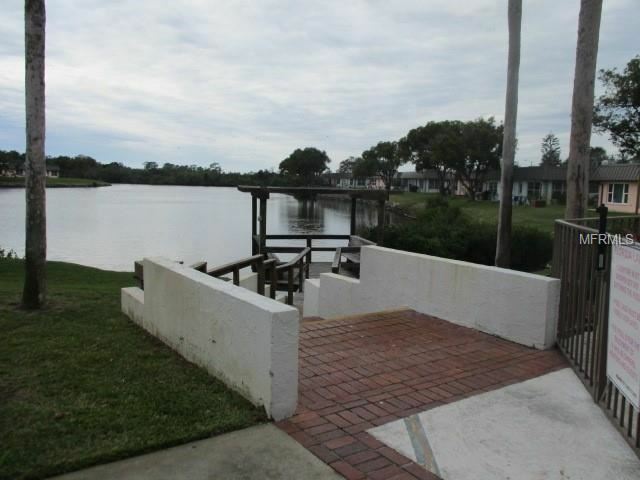 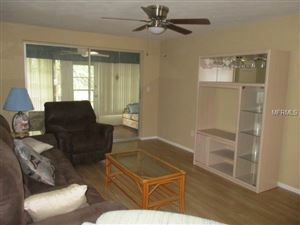 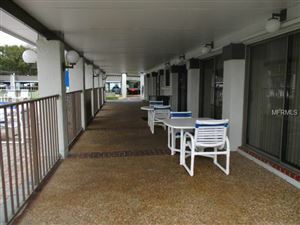 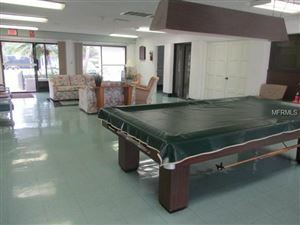 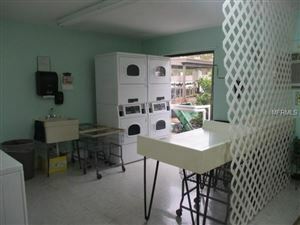 This waterfront condo located in a gated 55+ community. 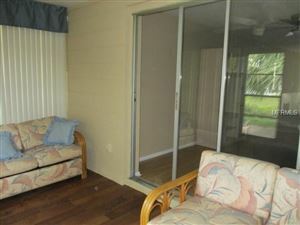 Has been updated, with many great features. 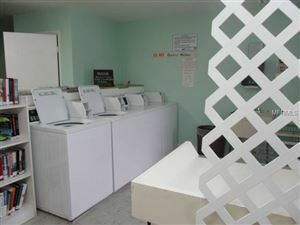 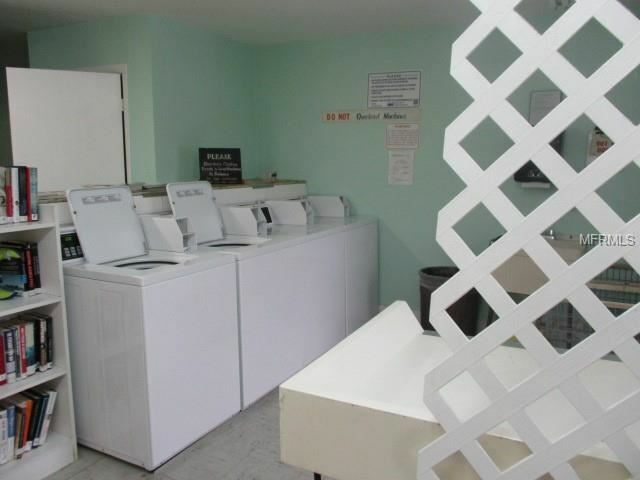 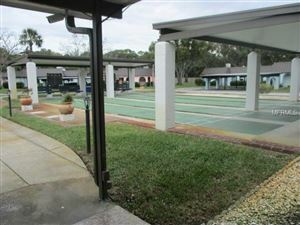 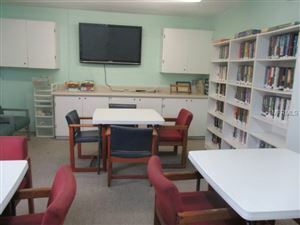 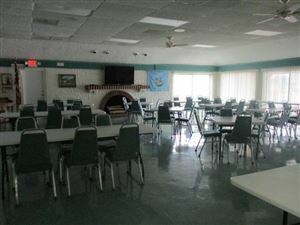 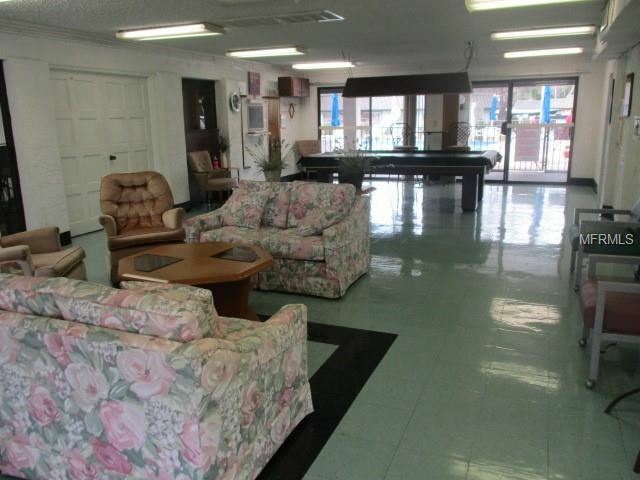 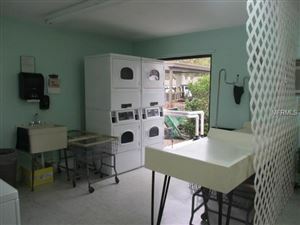 This community has an active clubhouse, community Pool and other activities for your enjoyment. Monthly fees covers, water, trash, cable, roof, exterior paint, lawn care. Sold "as is", measurements are approx. 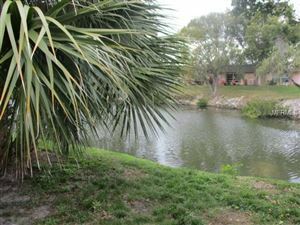 US 19, to Trouble Creek, left on Rustic Drive, right on Richmere, condo is on the right. 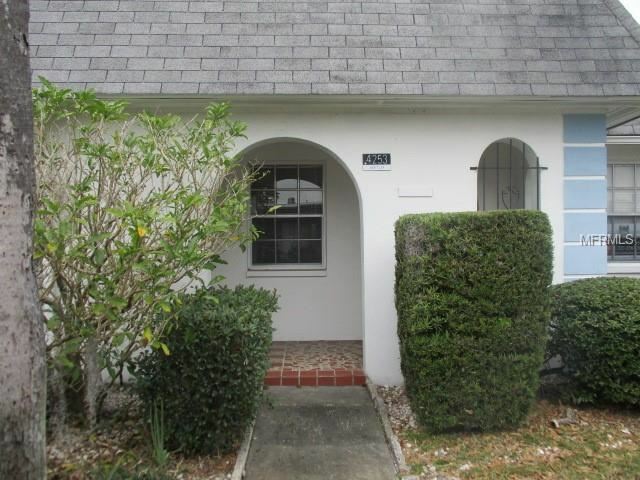 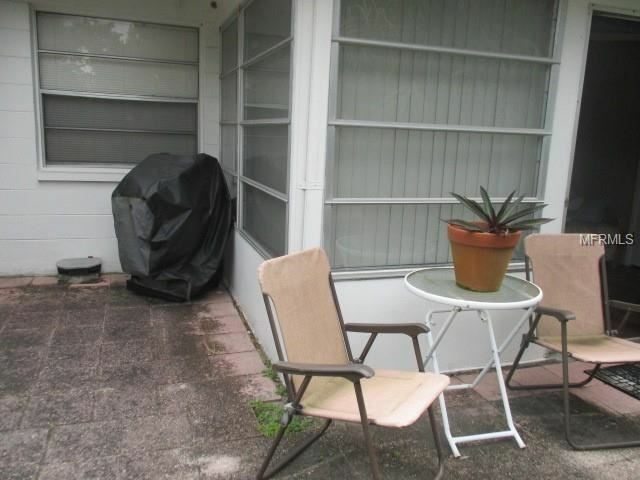 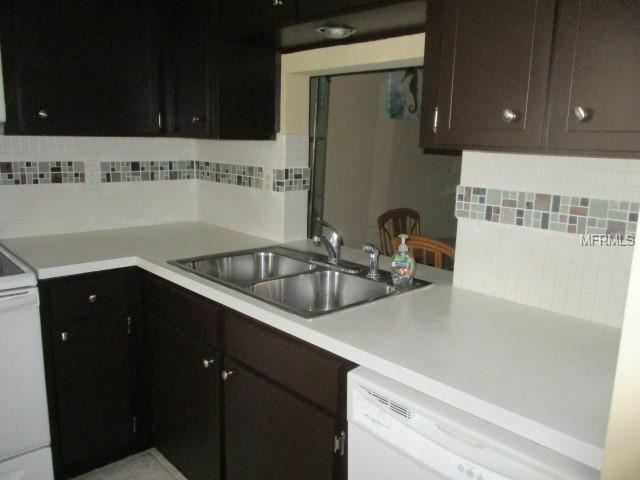 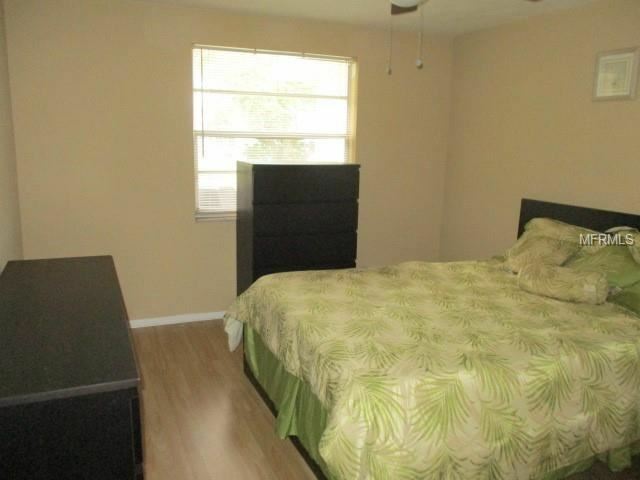 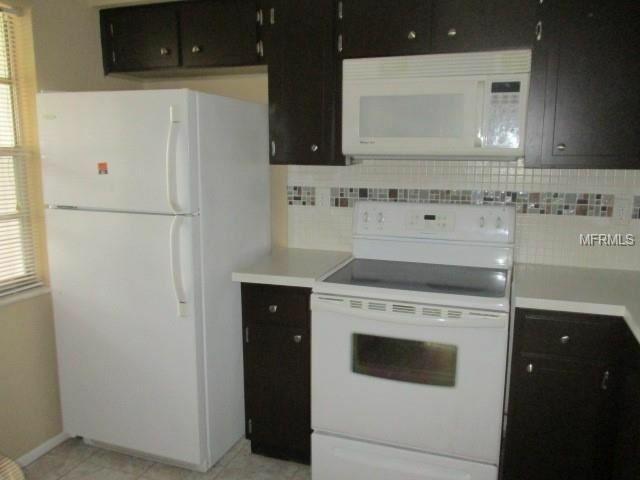 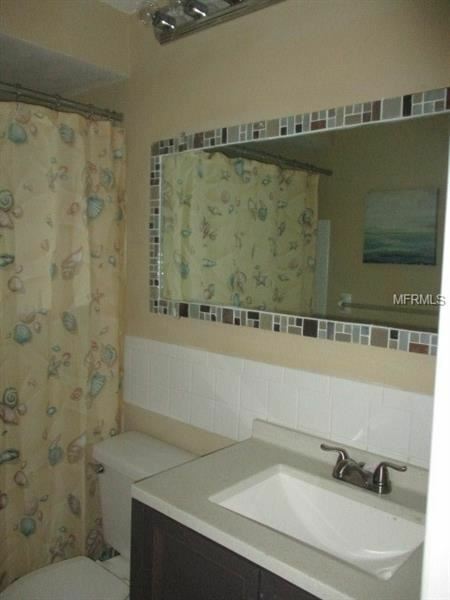 The approximate monthly Principal & Interest payment for this property would be $310. This payment is based on a 30-year loan at a fixed rate of 4.12 % with a down payment of $5,990. Actual lender interest rates and loan programs may vary.